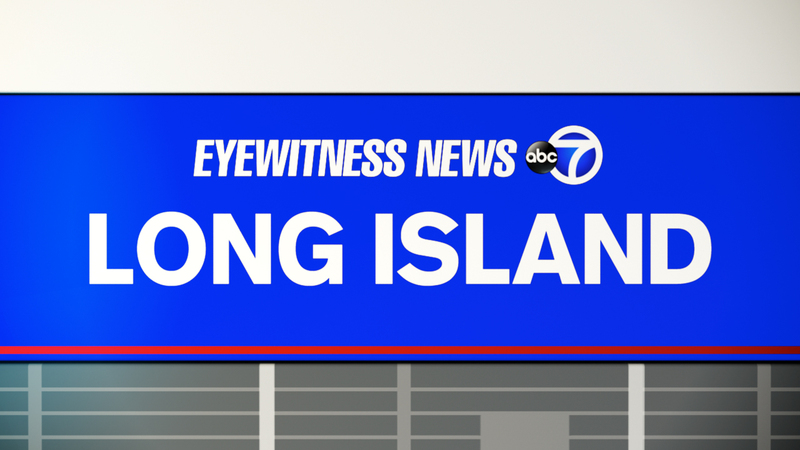 WEST ISLIP, Long Island (WABC) -- A 35-year-old registered nurse is under arrest after Suffolk County police say he took photographs of a 17-year-old female patient's "intimate sexual parts." Authorities say an employee at Good Samaritan Hospital Medical Center in West Islip observed Nicholas Petrella take the photographs of the unconscious emergency room patient while she was receiving care for alcohol intoxication on May 20. The employee reported it to a supervisor, who reported the incident to police. Following an investigation, Petrella, of North Babylon, was taken into custody and charged with second-degree unlawful surveillance. He pleaded not guilty in court on Friday. Judge Stephen Ukeiley set cash bail at $7,500 and bond at $15,000. A Stay Away Order of Protection was issued by the court. Hospital officials have suspended Petrella, who has worked as a RN at Good Samaritan Hospital since 2008.